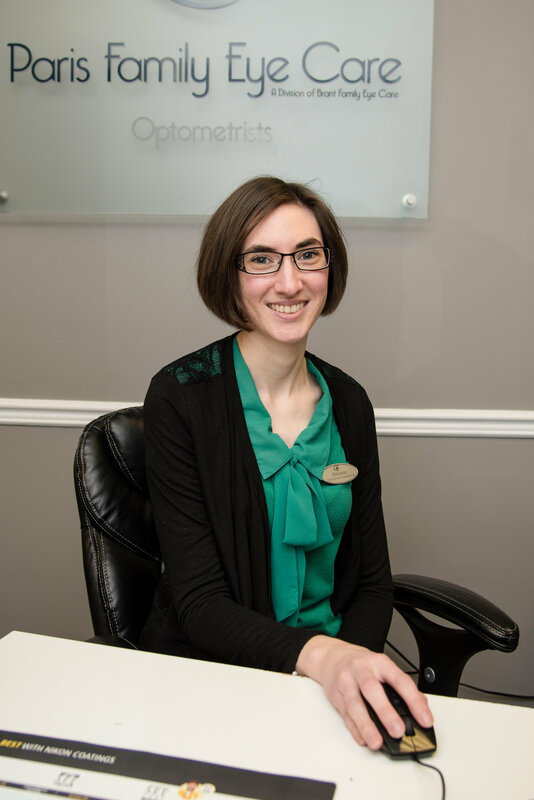 Before, during and after your next eye exam, Brant & Paris Family Eye Care’s friendly eye care team will ensure that your visit is a pleasant and comfortable one. 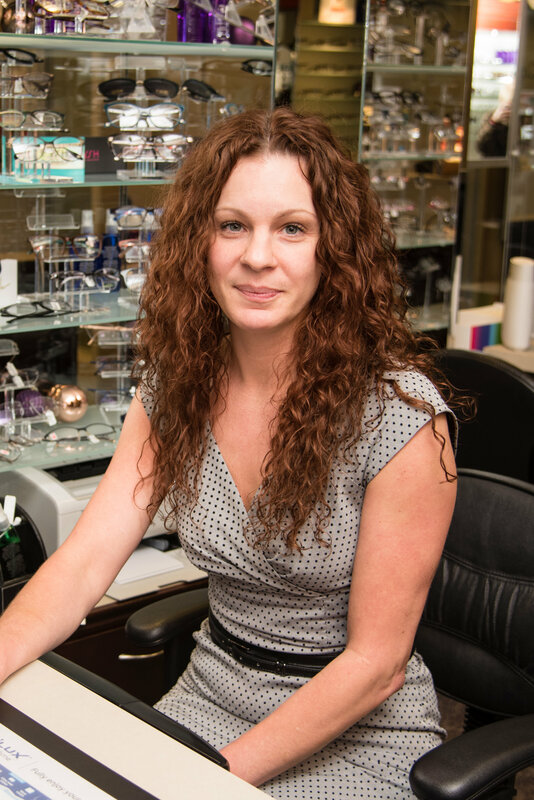 We are extremely proud of this talented team of dedicated professionals. 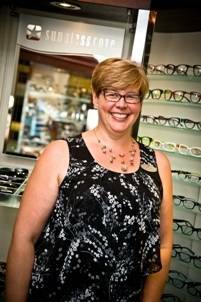 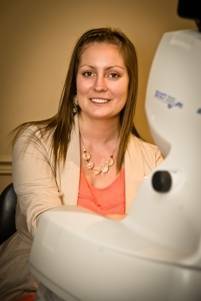 Our friendly staff is well trained and strives to answer your questions on all visual health needs. 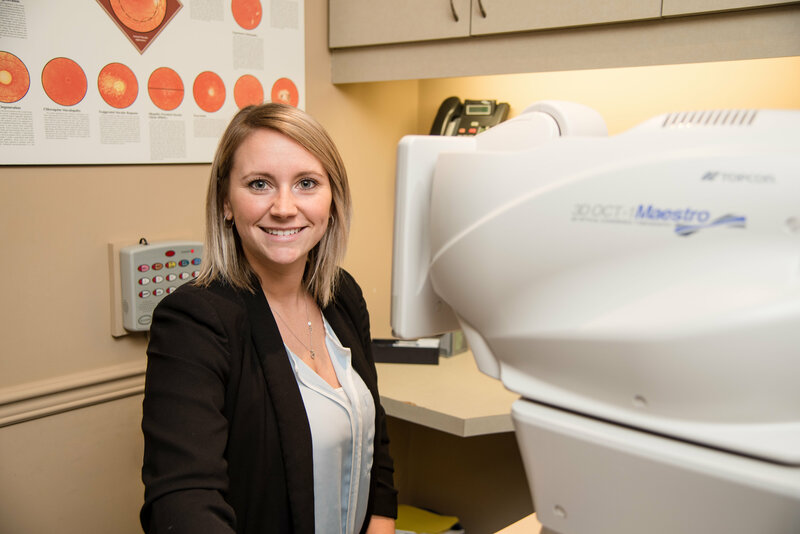 Our team attends yearly continuing educational seminars and are up to date on the latest in refractive surgery, digital progressive, high index lenses, coatings and silicone hydrogel soft contact lenses.